Unleashing the Collective Power of Women & Girls. Now seeking all ambitious, world-changing women! 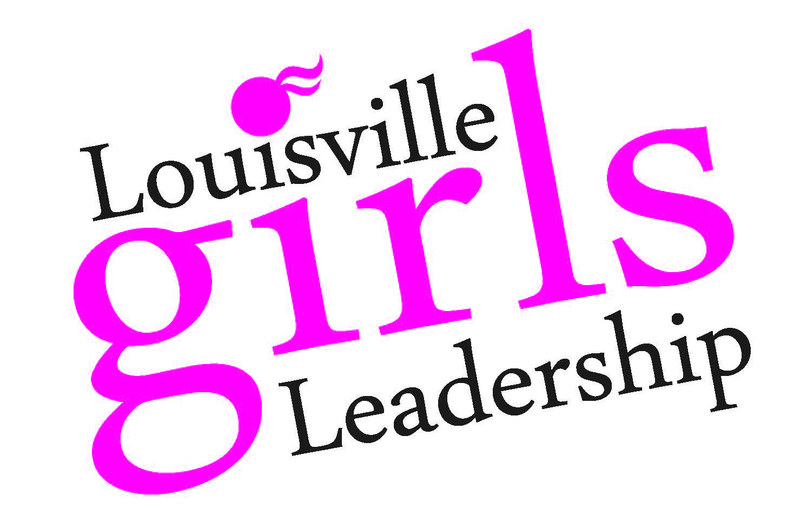 Join Louisville Girls Leadership (LGL) and meet the youngest power-house leaders of our city. Girls from our 2018–2019 program will share their community outreach projects, all while networking with local non-profit, business, and political leaders. 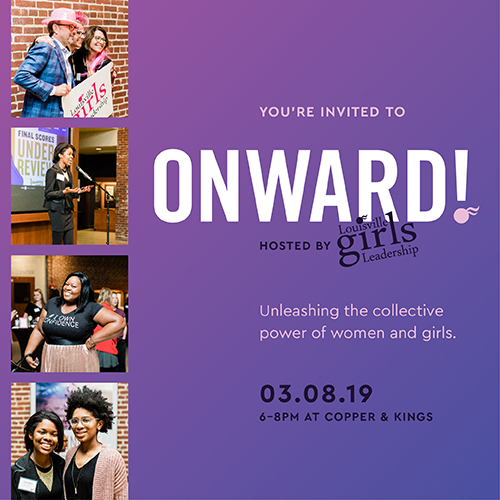 This will be a night of sharing ideas, inspiring one another to action, and – most importantly – celebrating the power of Louisville girls! Guests will enjoy heavy hors d'oeuvres, a featured cocktail, and cash bar. Registration and networking begin at 5:30pm. A program featuring inspiring testimonials from LGL participants will begin at 6:30. Louisville Girls Leadership is an immersive leadership journey. Our community-wide program recruits girls from every public and private high school in Metro Louisville and brings that diverse group together to connect, learn, and transform. After spending one, two, or three transformative years in Louisville Girls Leadership, our alumnae leave the program with the confidence and skills they need to change the world. An LGL girl learns and sharpens strategic advocacy skills. She builds the confidence to use her voice to empower others and create lasting, positive change. And she develops a strong, life-long, diverse peer network spanning the entire Louisville community. Many participants ultimately become leaders in their field, remain civically engaged, and advocate for women and girls throughout their lives. Join us at Onward! to meet and be inspired by these amazing young women!